And anything else conceivable which can be constructed of metal. 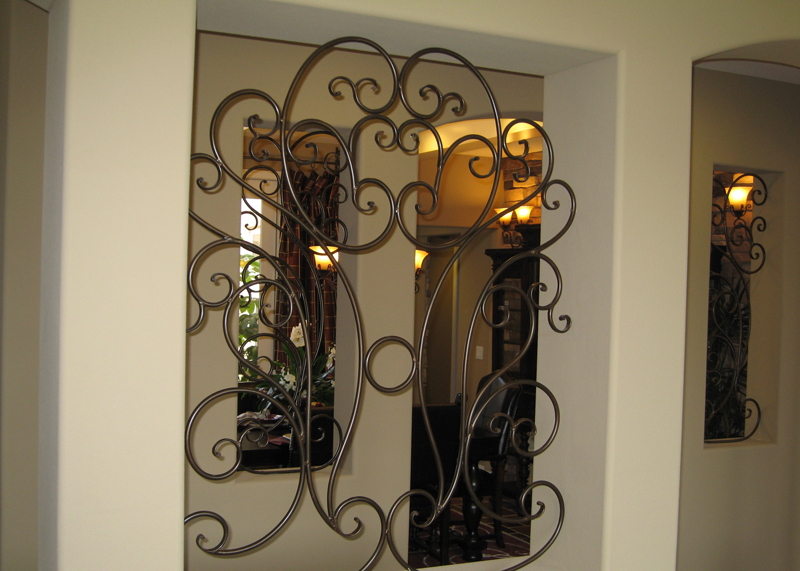 In fact, our ability to craft custom metal work creations is only limited by our own imaginations. At Marquez Iron Works, we are the metal contractor of choice for many residential and commercial building contractors, and over the years, we have provided our precision-crafted, expertly-installed structural steel columns and moment frames for countless numbers of new construction and remodelling projects throughout our service area. At Marquez Iron Works, all of our exceptional quality iron work is engineered and installed in strict compliance with all applicable homeowners association CC&Rs and municipal building codes. Our experienced, iron work professionals observe the highest standards of professionalism in all that they do, and can assemble much of our custom metal work onsite at our clients' homes or businesses. We offer our custom metal work in a choice of metal types, including steel, iron, and stainless steel, and our craftsmen can also work with brass, bronze, and copper. Our metal work is available in galvanized or metalized finishes, for maximum resistance against the elements. 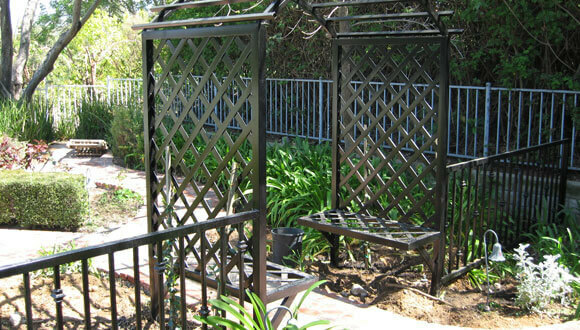 In addition, our metal work can be powder coated in a choice of custom colors, to perfectly enhance the decor of your residential or commercial property. 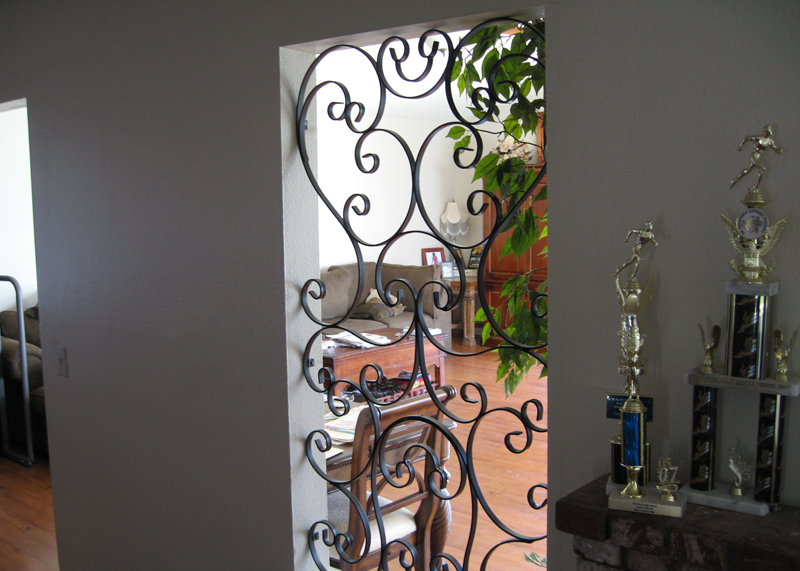 Call us today with any and all ideas you may have for custom metal work projects at your home or business. Our skilled craftsmen look forward to the opportunity to turn your design visions into reality. At Marquez Iron Works, we offer free onsite design consultations and estimates, and are licensed, bonded and insured. Knowing that the side gates need to be installed rightaway, Mr. Marquez told me on the phone he is going to start this project rightaway (even before he receives the payment from me!) Its amazing to get to know this person, that he is so honest . . .